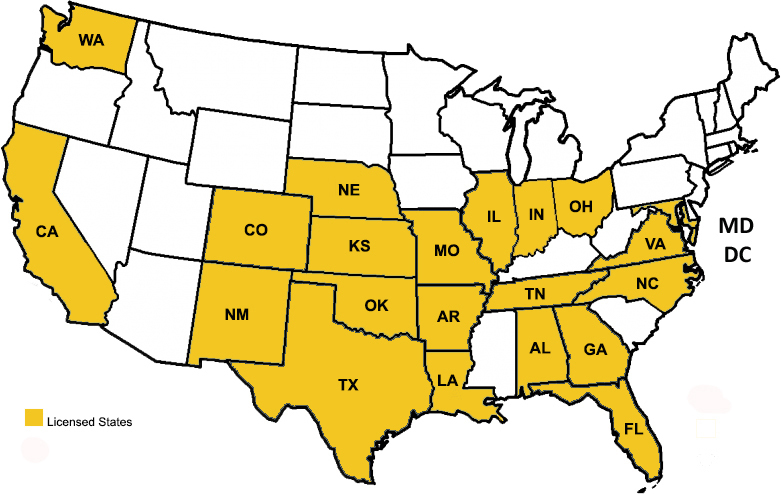 And in case you were wondering, The Parham Team is also licensed in Alabama, California, Florida, Georgia, IIllinois, Kansas, Missouri, New Mexico, Ohio, Oklahoma, Tennessee, Texas and Washington. This list is not inclusive of all states where Highlands Residential Mortgage may lend. Highlands is required to make the following disclosures by its regulatory authorities located in the applicable states. Not all states require such disclosures and information is subject to change without notice.